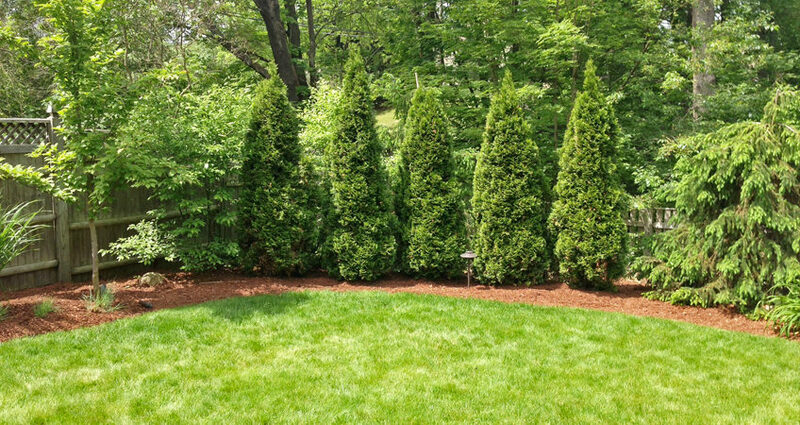 We Won The ‘Best Landscaper’ Award 2015, 2016, 2017 and 2018! McKinneyOnline.com asked its readers to vote for their favorite local business. We received almost 7,000 votes this year in 56 categories. The votes were counted to compile a list of stand-out businesses and service providers. 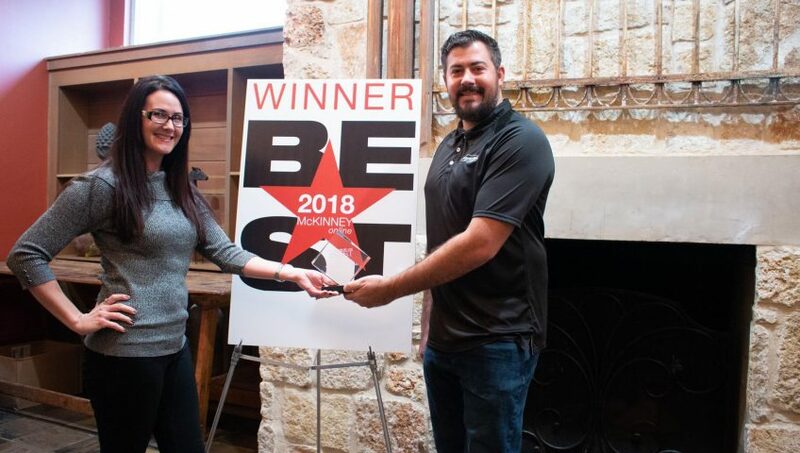 The top vote-getters represent businesses that service McKinney, from small family-owned businesses to large companies that provide a variety of valuable products and services. 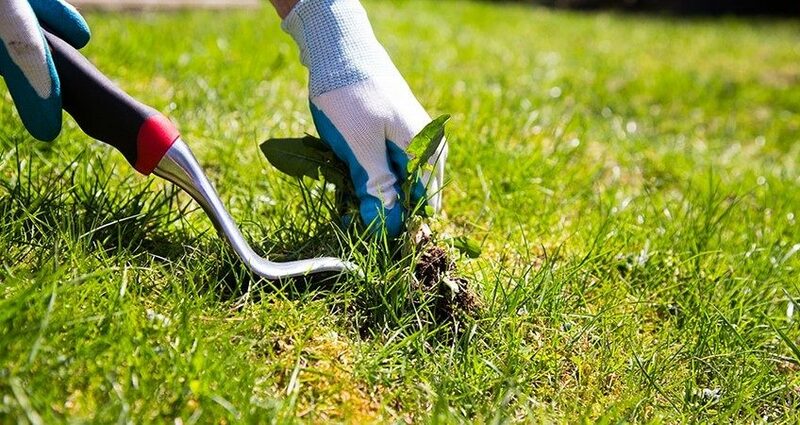 Stonebridge Lawn & Garden was awarded with the ‘Best Landscaper’ award by McKinneyOnline.com in 2015, 2016, 2017 and 2018! 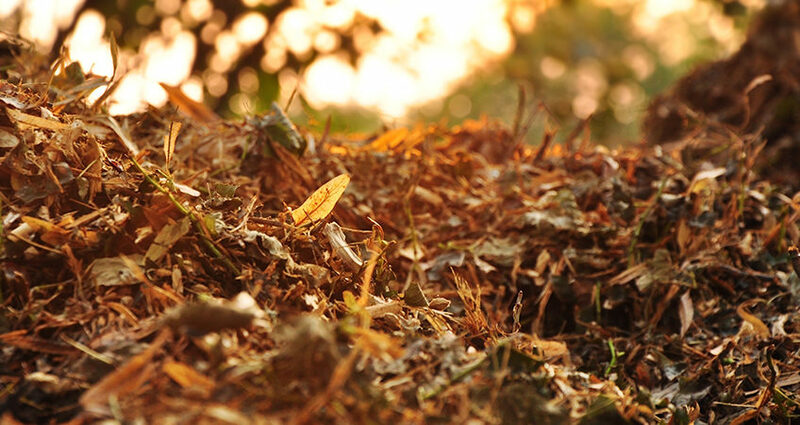 Stonebridge Lawn and Garden is not only focused on providing exceptional services to their clients, they have a passion for helping the families in their communities when able. 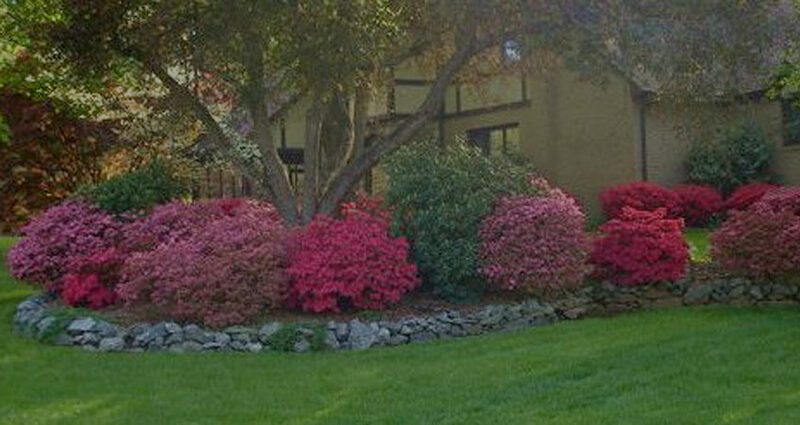 Stonebridge offered their expertise and labor to a very deserving family in helping them to revamp their lawn and garden. They are pictured here proudly wearing their #josephstrong t-shirts. 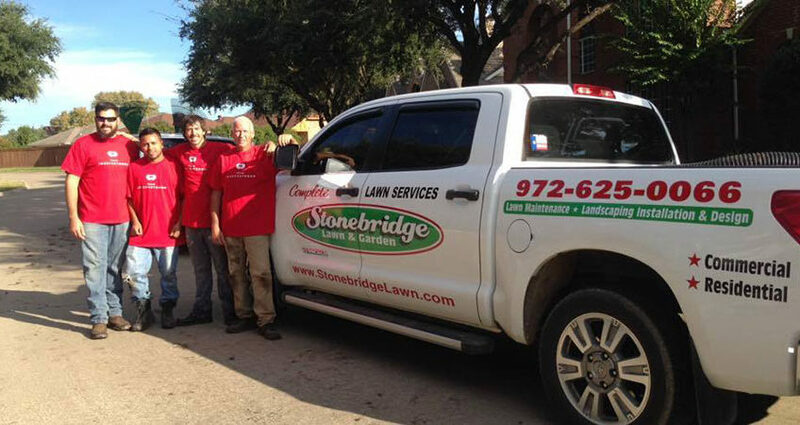 Stonebridge is active in their community with participating in Holiday parades, carnivals and sponsorships. They also donate items to City House Kids and Toys for Tots. 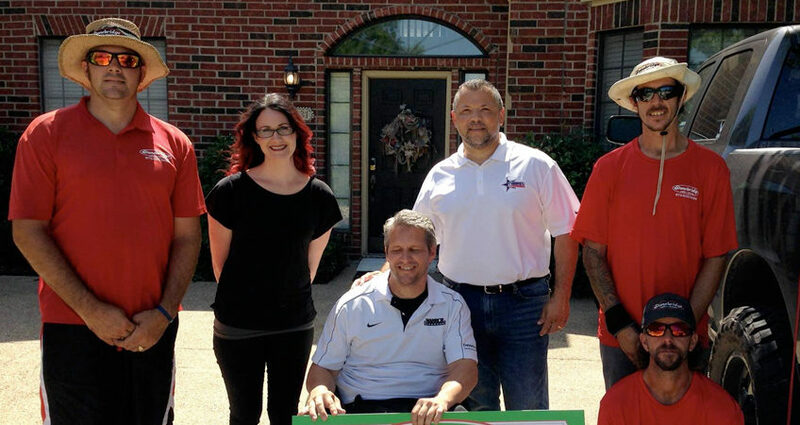 Stonebridge Lawn & Garden presents to Jason, a VERY deserving veteran, free lawn care for life!!! The 4th of July is not just about fireworks, cooking out and parties, it is about the men and women who sacrificed their lives for US! !